Crisp and lightweight, organza wedding dresses are perfect for that fairy tale wedding day look. This sheer fabric holds it's shape and moves beautifully. For a full, fun and fabulous princess style bridal look, our collection of organza wedding dresses add volume to ball gown silhouettes.  Visit your local WED2B store at your convenience, no appointment required, and take away your dream dress today. We have stores nationwide with bridal experts that are on hand to help you find your perfect organza wedding dress.